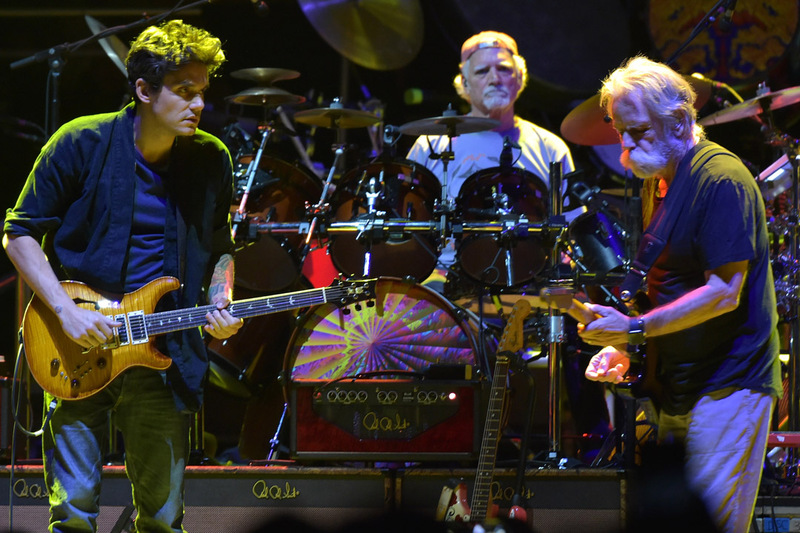 Members of the Grateful Dead, Micky Hart, Bill Kreutzmann, and Bob Weir are hitting the road with John Mayer next summer. The first concert will take place on May 27 in Las Vegas, Nevada. They will be joined by Allman Brothers’ bass player Oteil Burbridge and RatDog keyboardist Jeff Chimenti, and will be making some big tour stops in Atlanta, Los Angeles, Chicago, Boston, and a huge show in Queens, New York's Citi Field. 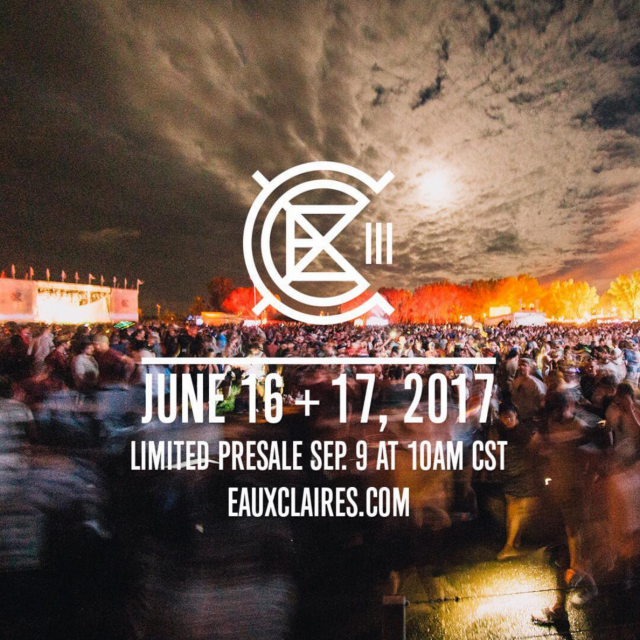 Tickets go on sale Friday, December 9. For fans of the Grateful Dead, this is a chance to experience some of the bands legendary music, though the lineup is slightly different. Check below for the full list of tour dates.